"Intelligent Design" is being taught in our schools; educators are being asked to "teach the controversy" behind evolutionary theory. There is no controversy. Dawkins sifts through rich layers of scientific evidence—from living examples of natural selection to clues in the fossil record; from natural clocks that mark the vast epochs wherein evolution ran its course to the intricacies of developing embryos; from plate tectonics to molecular genetics—to make the airtight case that "we find ourselves perched on one tiny twig in the midst of a blossoming and flourishing tree of life and it is no accident, but the direct consequence of evolution by non-random selection." His unjaded passion for the natural world turns what might have been a negative argument, exposing the absurdities of the creationist position, into a positive offering to the reader: nothing less than a master’s vision of life, in all its splendor. 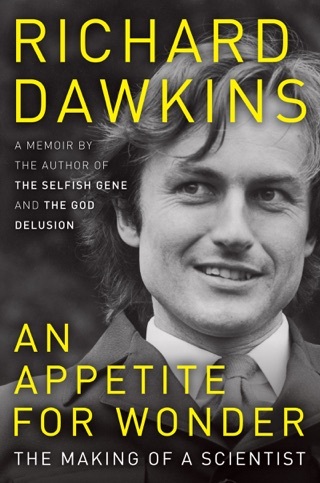 SignatureReviewed by Jonah LehrerRichard Dawkins begins The Greatest Show on Earth with a short history of his writing career. He explains that all of his previous books have na vely assumed the fact of evolution, which meant that he never got around to laying out the evidence that it is true. This shouldn't be too surprising: science is an edifice of tested assumptions, and just as physicists must assume the truth of gravity before moving on to quantum mechanics, so do biologists depend on the reality of evolution. It's the theory that makes every other theory possible.Yet Dawkins also came to realize that a disturbingly large percentage of the American and British public didn't share his enthusiasm for evolution. In fact, they actively abhorred the idea, since it seemed to contradict the Bible and diminish the role of God. 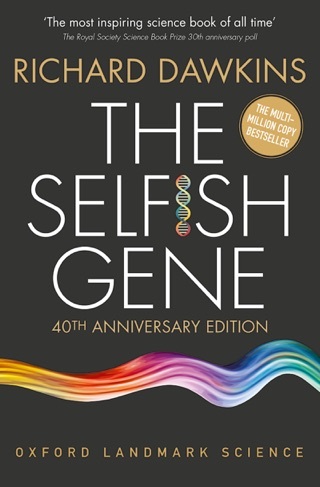 So Dawkins decided to write a book for these history-deniers, in which he would dispassionately demonstrate the truth of evolution beyond sane, informed, intelligent doubt. 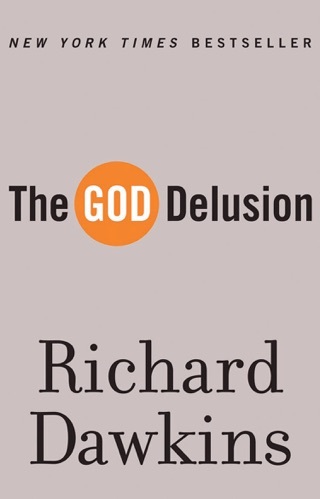 After only a few pages of The Greatest Show on Earth, however, it becomes clear that Dawkins doesn't do dispassionate, and that he's not particularly interested in convincing believers to believe in evolution. He repeatedly compares creationists and Holocaust deniers, which is a peculiar way of reaching out to the other side. Elsewhere, Dawkins calls those who don't subscribe to evolution ignorant, fatuously ignorant and ridiculous. All of which raises the point: who, exactly, is supposed to read this book? 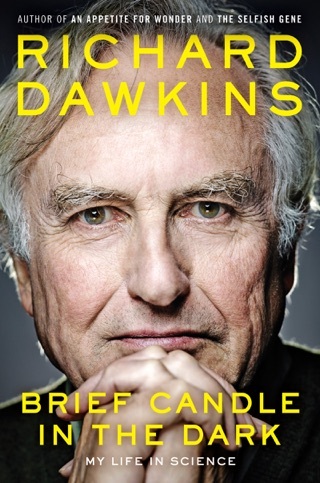 Is Dawkins preaching to the choir or trying to convert the uninformed? 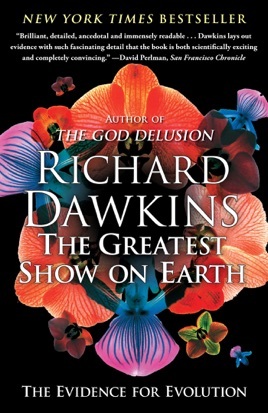 While The Greatest Show on Earth might fail as a work of persuasive rhetoric Dawkins is too angry and acerbic to convince his opponents it succeeds as an encyclopedic summary of evolutionary biology. 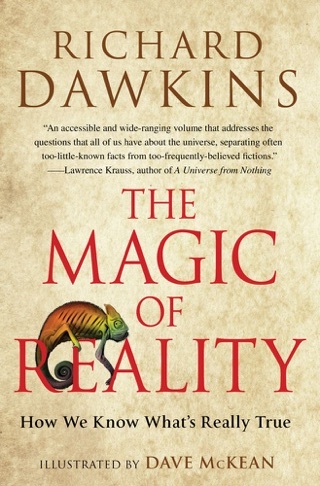 If Charles Darwin walked into a 21st-century bookstore and wanted to know how his theory had fared, this is the book he should pick up.Dawkins remains a superb translator of complex scientific concepts. It doesn't matter if he's spinning metaphors for the fossil record ( like a spy camera in a murder trial) or deftly explaining the method by which scientists measure the genetic difference between distinct species: he has a way of making the drollest details feel like a revelation. Even if one already believes in the survival of the fittest, there is something thrilling about learning that the hoof of a horse is homologous to the fingernail of the human middle finger, or that some dinosaurs had a second brain of ganglion cells in their pelvis, which helped compensate for the tiny brain in their head. As Darwin famously noted, There is grandeur in this view of life. What Dawkins demonstrates is that this view of life isn't just grand: it's also undeniably true. Color illus. Jonah Lehrer is the author of How We Decide and Proust Was a Neuroscientist. This book is not written to be read by those who are not educated. It is however, not written expressly for a professional scientist. Therefore I am in a great position to read this book. The Greatest Show on Earth is a fantastic support to the scientific theory of evolution. Dawkins provides many different kinds of evidence for evolution and clears up many misunderstandings that creationists may have. One of which being the mechanics which make radioactive dating accurate. Being only in 9th grade biology, I learned an amazing amount of information from this book. I learned how domestication takes place more effectively in genes than in training and conditioning. I learned the evolutionary paths of many species we see today. Most importantly however, I learned how radioactive dating works. I now have many, many studies and experiments to use as examples against creationists in debates. I have gotten half way through this book and already I have learned so much, and I can use so much of what I learned. I look forward to reading the next half. Buy this book, you won't be dissapointed. I can see creationist wanting to ban this book, if any one with the slittiest open mind reads this, they will finish the book with their mind wide open. 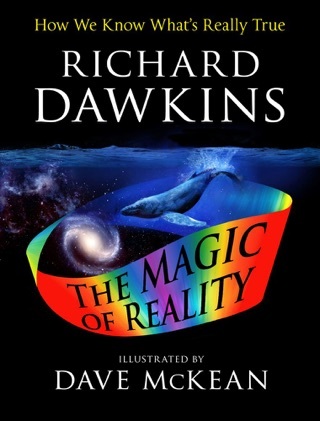 Dawkins does a beautiful job of showing how all of nature comes together pointing at only on thing, evolution. Well written book, down to the point and has straight facts. Smart man, evolution Is a fact.